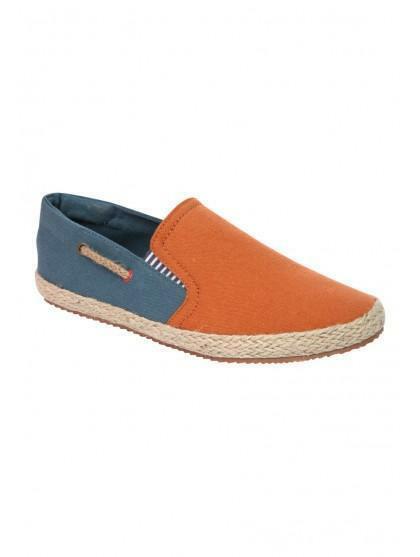 Dress up this summer with these smart-casual slip on's. With contrasting panels and rope detail these are ideal for afternoon to evening occasions. Wear with a polo shirt and chino's.